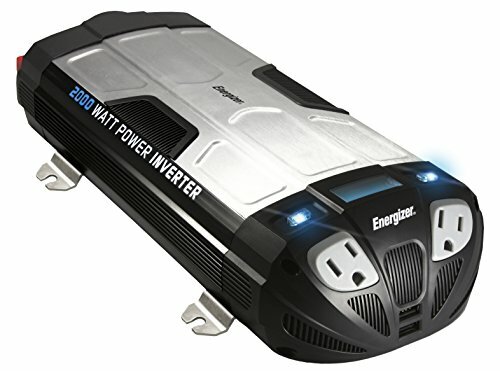 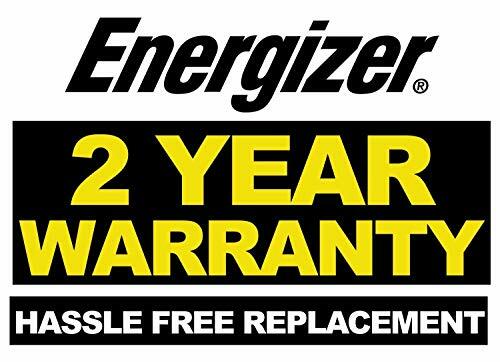 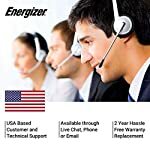 Energizer 3000 watt inverter powers small appliances, power tools and more. 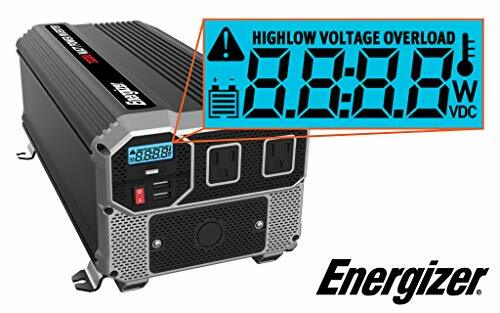 Unmatched performance, our inverters are designed and built to maintain inductive rather a lot, watt per watt we outperform our competitors. 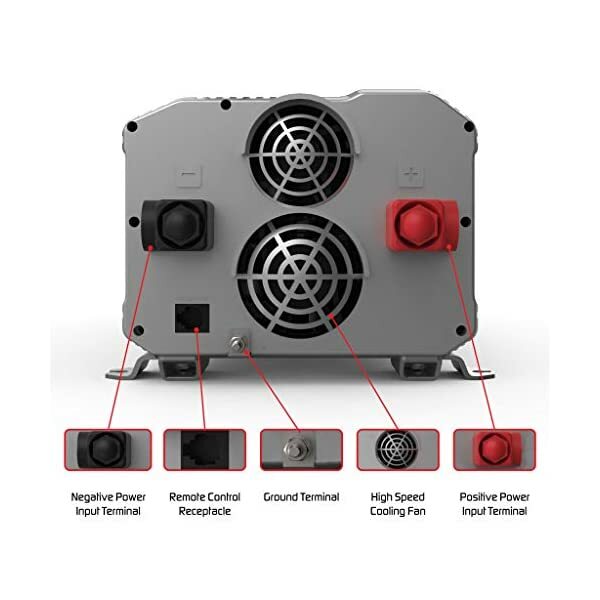 Product Specification: 3000 watt of continuous capacity and 6000W Peak. 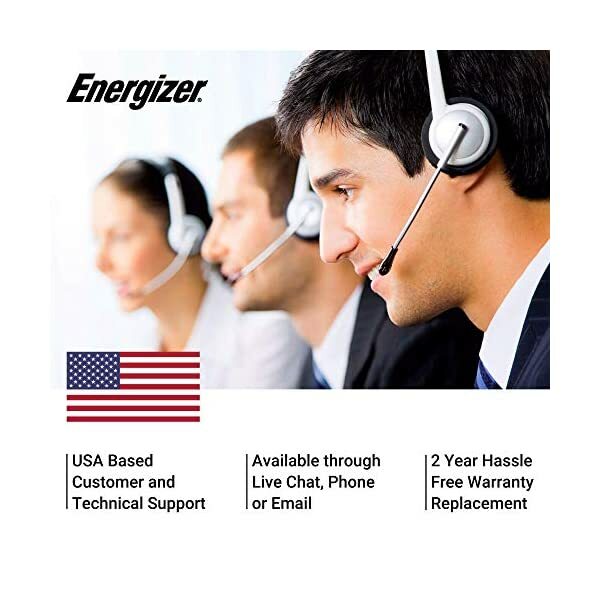 Tested, validated and approved by METLAB for both its safety and performance. Input Voltage: 12V DC, Output voltage: 110V~120V. 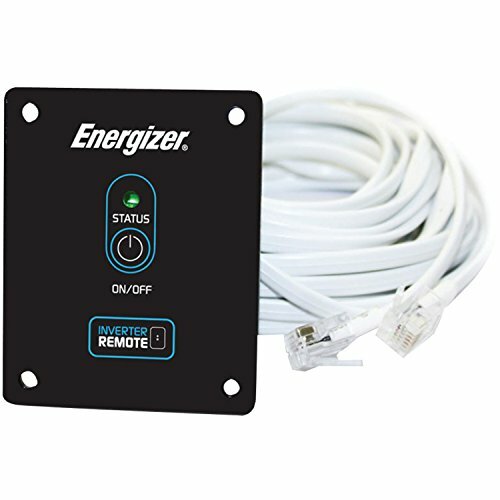 Dual USB with 2.4A every (4.8A total) LCD Display: Input Voltage / Output Wattage / Battery Level. 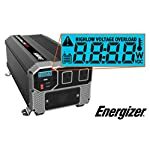 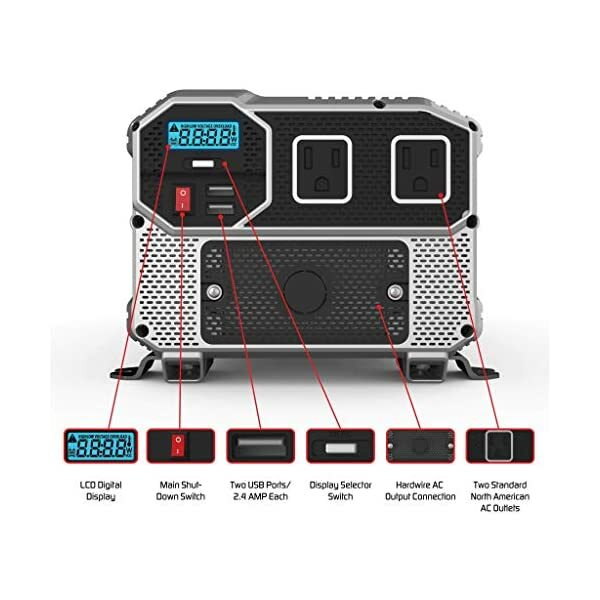 This inverter has all of the protections that you are going to need, Overload, Temperature, short circuit and all of these protections be displayed at the front LCD Our version of an all-inclusive 1 x 3000W Power Inverter 1 x set of 3 FT Zero gauge cables! 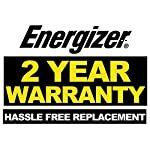 Ensure this fits by entering your model number. 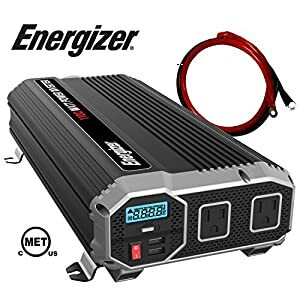 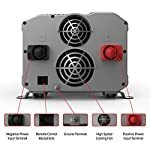 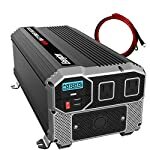 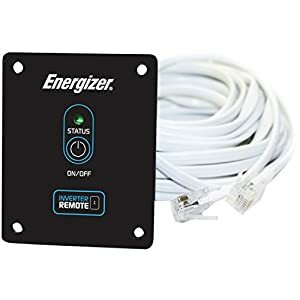 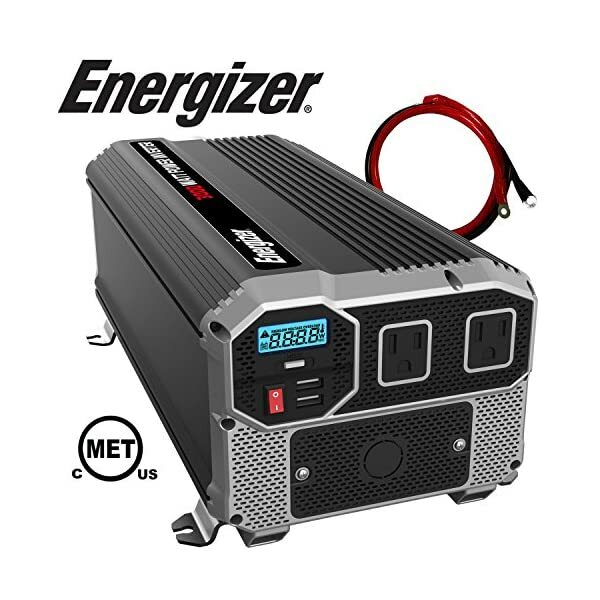 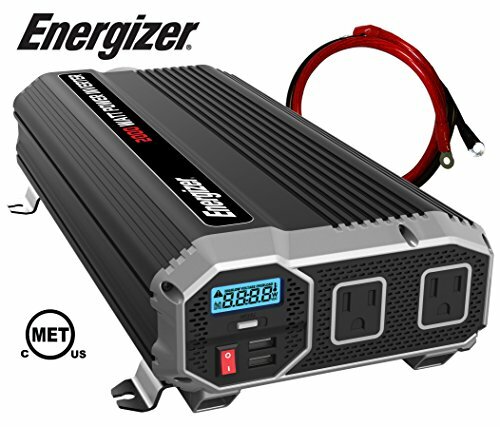 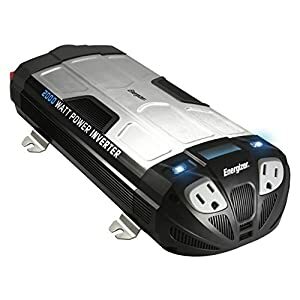 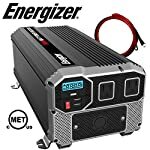 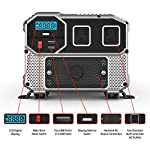 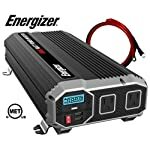 2000 watts continuous power, 4000 watts peak power, Modified Sine Wave Power Inverter converts 12V DC to 120V AC Power – Connect DC battery cables directly to your vehicles battery and you have power on the go.